I have a Son named Ewan Matthew--Born in 2009. We have both Irish and Scottish heritage on both sides of our families and followed up by naming our second son Roan Christopher. 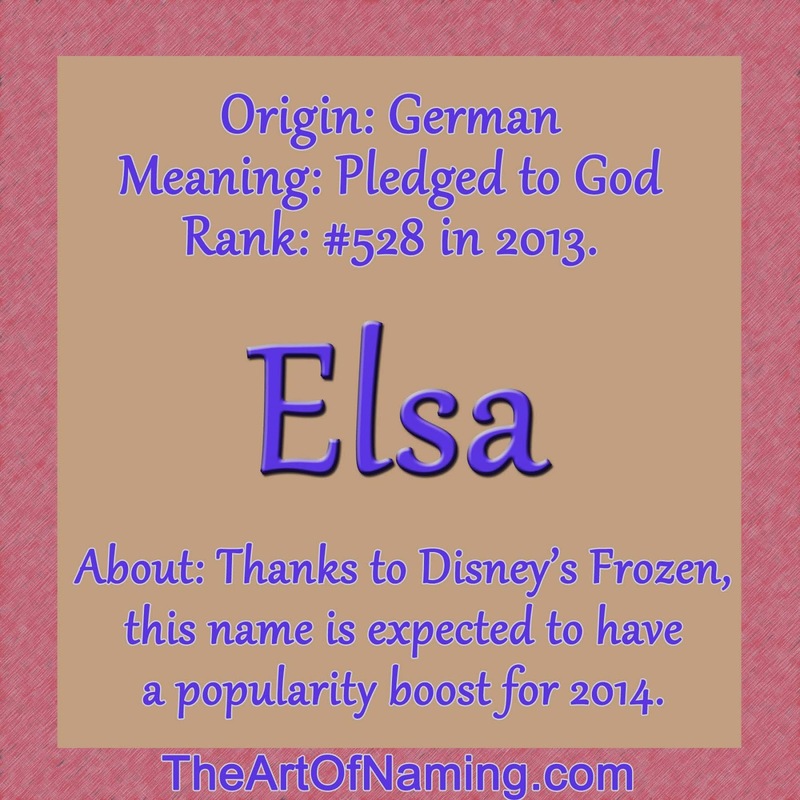 We Absolutely fell in love with Both names--And still love the Names. They are cute for babies, fun for kids(Plus short and easy to spell) and Masculine as well. 99% of the time they are pronounced wrong, misspelled, and misunderstood..But we don't mind and our kids don't mind. Having a name that represents our Heritage as well as being so Unique that we don't run into anyone bearing the same name is well worth it! My name is Colette and my middle name is Elizabeth. My siblings names are Deirdre, Niall, and Gavin. My nickname (this is not much of a nickname since it is a longer Name than Colette) is Colettie Spaghetti. Hope this helps!! 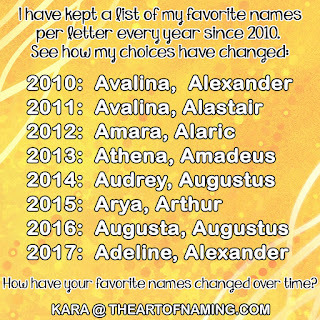 And, is Colette really coming back on the baby name chart? That is so cool! !